Our Providers have extensive experience in caring for all of your GYN needs. During your annual exams you can expect a comprehensive visit that will address all aspects of your health. 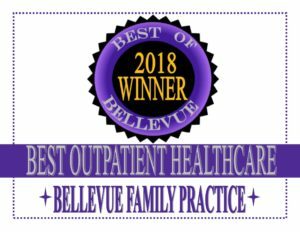 In addition to routine annual pap exams and contraception consultations, we also perform IUD placement (Skyla and Mirena), and Nexplanon implants. We also have three practitioners that have received additional training and certification in male and female hormone therapy and PCOS treatment.